A new study by the Australian Content Industry Group has found about five million Australians engaged in illegal downloading last year. The research by Sphere Analysis was commissioned by the Australian Content Industry Group. It shows that in 2010 4.7 million Australians accessed online content illegally. That number would grow to 6.5 million people by 2016, ”taking into account the potential impact of the National Broadband Network”. 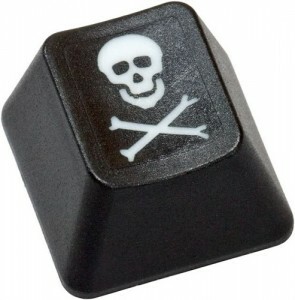 Piracy cost the core content industries – music, film, television, software and video games – $900 million last year. That will rise to $5.2 billion by 2016, with an estimated loss of $18 billion between 2010 and 2016, claims the ACIG. The new piracy figures come after a landmark case brought against internet service provider iiNet by the Australian Federation Against Copyright Theft, representing major film studios. The federation claimed iiNet effectively ”authorised” illegal downloads by its customers by failing to stop them. The Federal Court dismissed the federation’s appeal in a February 24th ruling.